Super Deal! 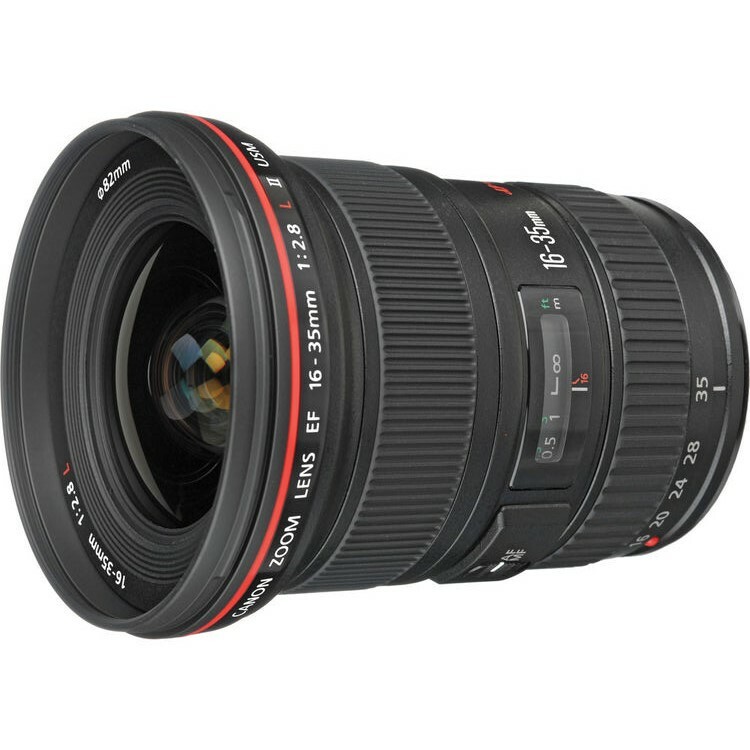 Buydig (99.3% positive ratings) has a great deal on Sigma 18-250mm F3.5-6.3 DC OS HSM Macro Lens for only $239.00. It is A Brand new with USA Warranty. 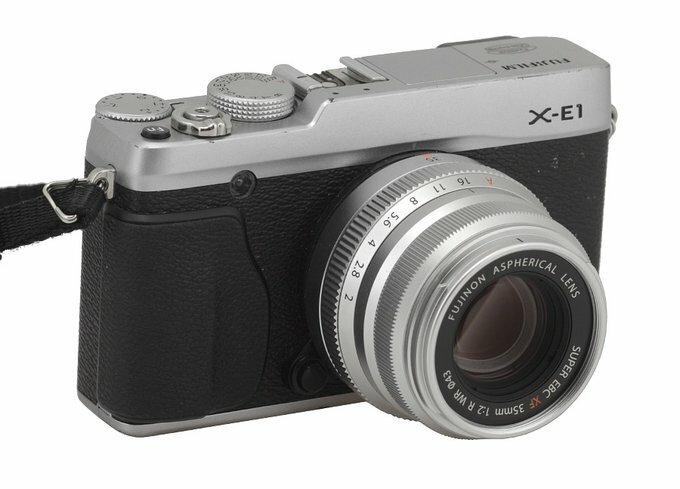 This lens is available for Canon/ Nikon / Pentax/ Sony/ Sigma APS-C DSLRs. This entry was posted in Hot deals and tagged Sigma 18-250mm F3.5-6.3 DC Macro OS HSM lens deals/ cheapest price, Sigma lens deals on October 31, 2015 by admin. This entry was posted in Canon Lens and tagged Canon lens rumors on October 31, 2015 by admin. 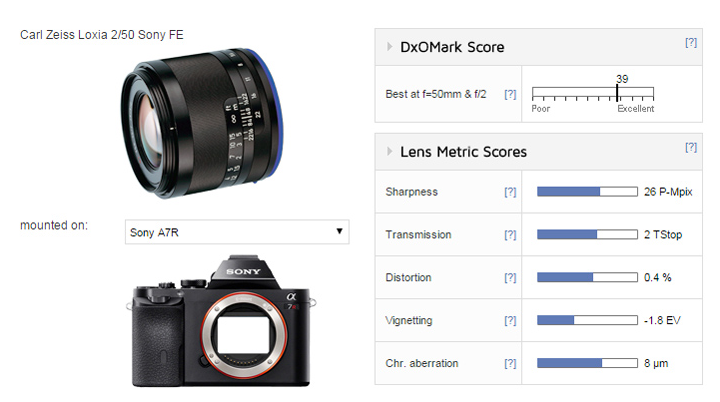 This entry was posted in Zeiss Lens and tagged Zeiss lens rumors, zeiss loxia FE 50mm F2 lens on October 30, 2015 by admin. This entry was posted in Hot deals and tagged Nikon AF-S DX Nikkor 18-140mm f/3.5-5.6G ED VR, Nikon lens deals on October 29, 2015 by admin. 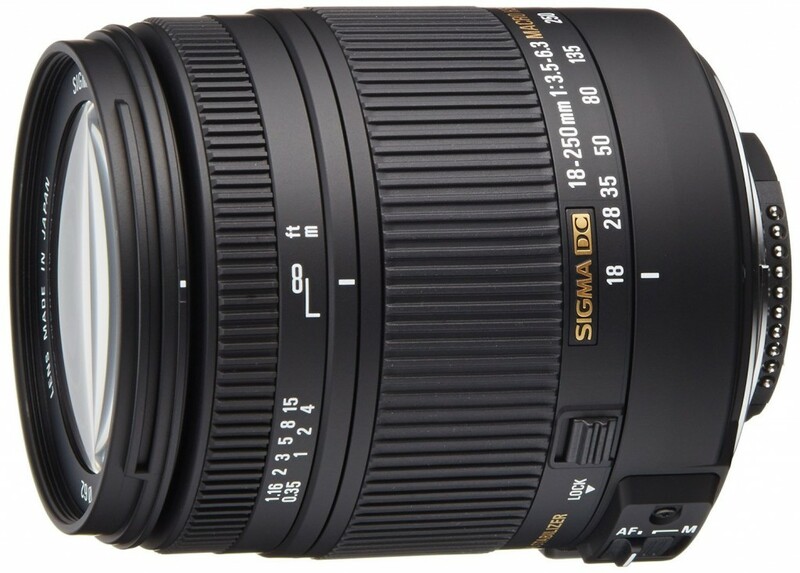 Kevin Carter has just posted a full review of the new released Sigma 24-35mm f/2 DG HSM Art Lens at the DxOMark. 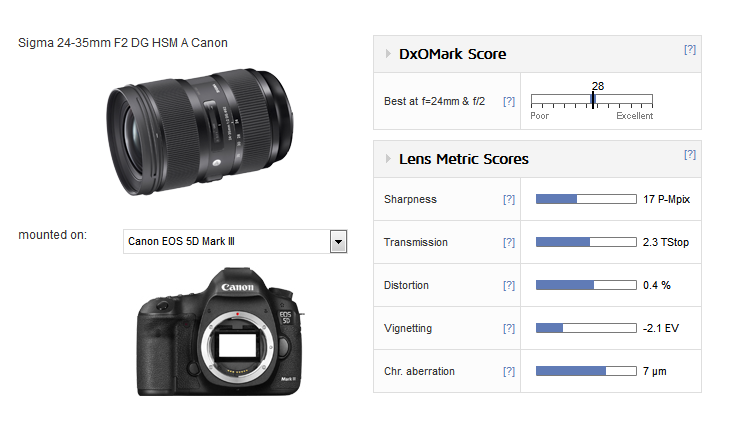 With a DxOMark score of 28 points on the Canon EOS 5D Mark III, the lens is a very high performer, giving the bright f/2 maximum aperture. He highly recommended Sigma 24-35mm F2 DG art lens to Canon photographers with the conclusion “Redefining Expectations”. This entry was posted in Sigma Lens and tagged Sigma 24-35mm F2 DG Art lens, Sigma lens rumors on October 29, 2015 by admin. This entry was posted in Sony Lens and tagged Sony lens rumors on October 28, 2015 by admin. 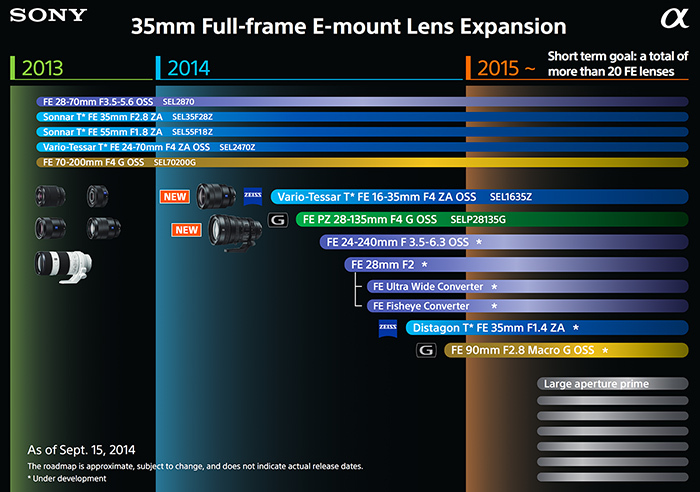 A new Canon EF zoom L lens is coming! According to the latest rumors from CR2, Canon will announce the EF 16-35mm F2.8L III with BR (Blue Spectrum Refractive element) to replace the current EF 16-35mm f/2.8L II USM lens. The announcement will be in Q1 of 2016. This entry was posted in Canon Lens and tagged Canon lens rumors on October 27, 2015 by admin. This entry was posted in Fujifilm Lens and tagged fujifilm lens rumors, Fujifilm XF 35mm F2 R lens on October 26, 2015 by admin. Two weeks ago, Zeiss announced the third OTUS lens- Zeiss Otus 28mm F1.4 lens for Canon EF and Nikon F mount. 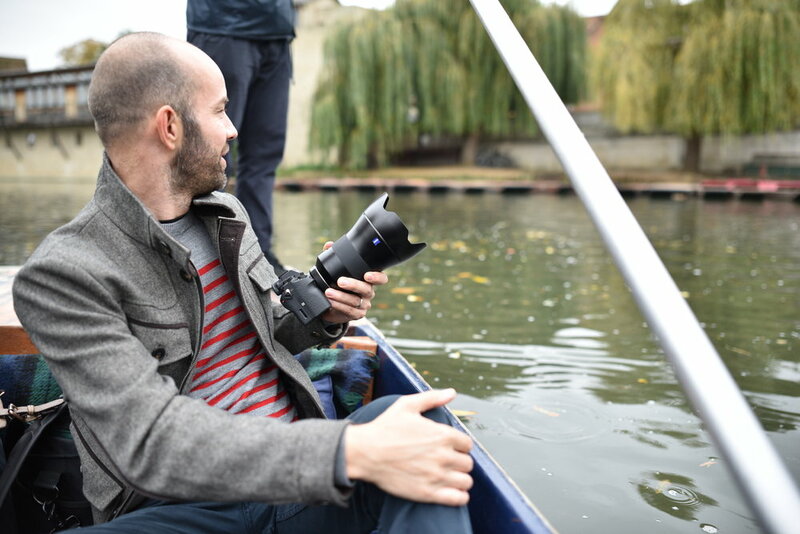 Here are several sample images of Zeiss Otus 28mm F1.4 lens at the Ephotozine. These photos were taken with Nikon D810. This entry was posted in Zeiss Lens and tagged Zeiss lens rumors, Zeiss otus 28mm F1.4 lens on October 26, 2015 by admin.